Sideboard of about 250 chips of Citrine stone. Citrine chips stone Holed to make jewels. (brings a positive and invigorating energy). 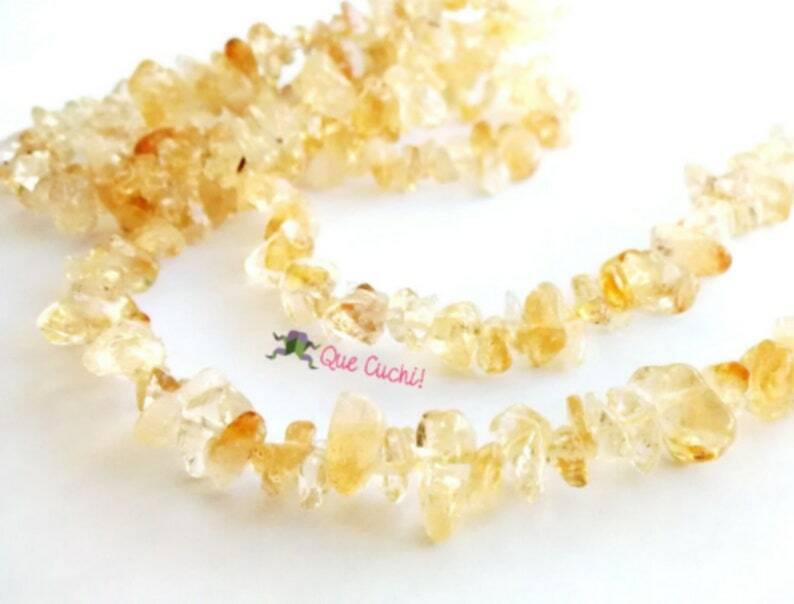 Citrine is attributed to the zodiac sign Leo. Baroque bracelet for the Zodiacal sign of Cancer.